Registration takes place at 2pm on the first day of camp and pick-up is at 4pm on the last day of camp. NBC Camps offers basketball camps for athletes ages 10 to 18. Campers are separated into teaching groups and teams based on their age and ability. 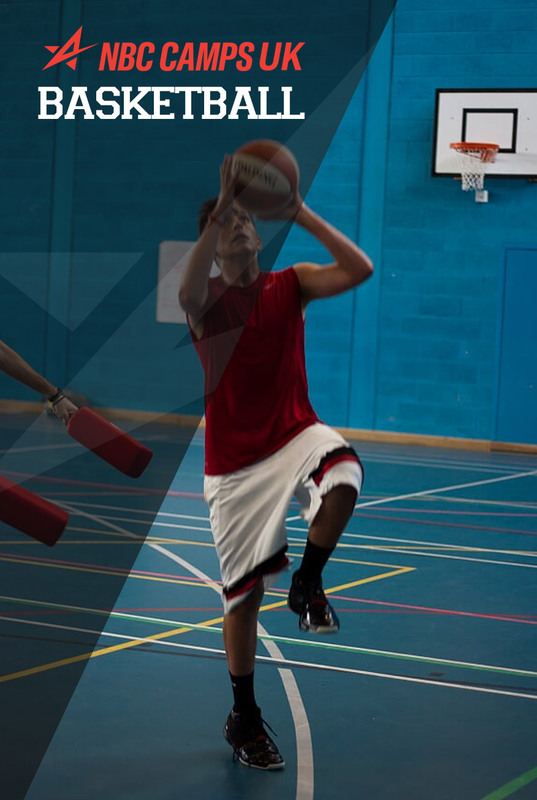 Our residential basketball camps focus on extensive skill development, intensity, enthusiasm, leadership, and team work. Our camps are demanding and not similar to other camp experiences. The difference is our basketball intensity, expectation on and off the court for excellence, leadership and sports training curriculum. We believe training the mind to compete is crucial to becoming a great athlete. We believe sitting and watching the staff play is not as valuable as learning the skills yourself. If you want to sit and watch basketball, if you want limited supervision, or if you want a baby sitting camp, you need to pick a different program. But if you want to really get better at the game of basketball we are going to make you better. There are many ways to coach. Coaching is about teaching and about motivation. First, teaching is the ability to instil knowledge and skill. Motivation is the ability to instil execution. Many coaches motivate from a stance of fear. Below the line ways to motivate others include anger, threats, guilt, and shame. These produce immediate results, but are damaging to everyone involved. Love is the most powerful motivational tool available to the dedicated coach who sincerely desires to encourage athletes to play basketball at the highest performance level possible. Great coaches see athletes not just as they are, but who they can become. As a result these athletes become the bigger and better person the coach sees in them.